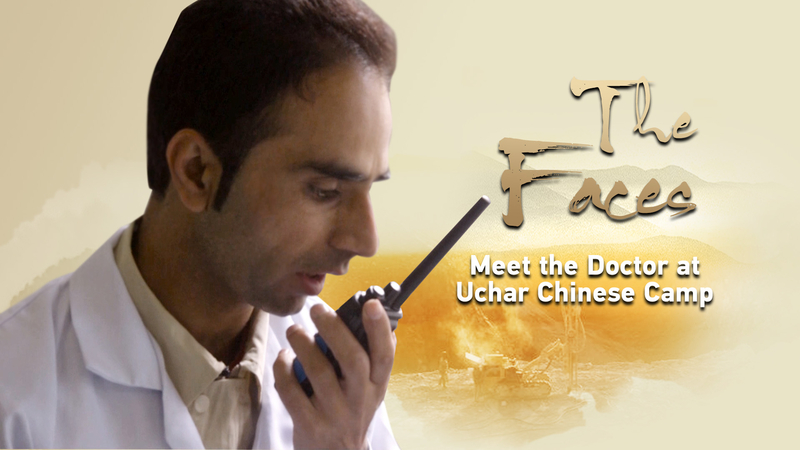 In the first episode of "The Faces," Rehmat Ali from Pakistan shares his own story of being a doctor in the relocation of Karakoram Highway (KKH) project. 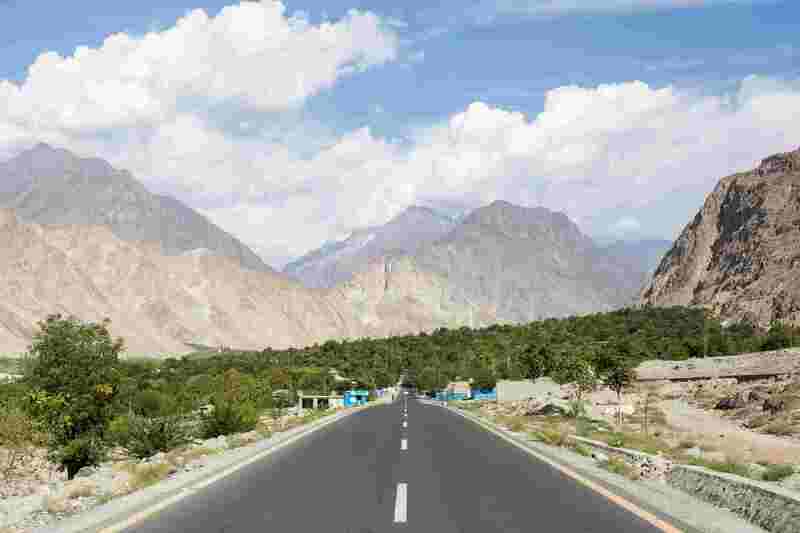 Best known as the Friendship Highway in China, the KKH was started in 1966 and completed in 1979, following the close cooperation between China and Pakistan. It starts from Xinjiang, China, and ends in Thakot, Pakistan, with a length of 1,032 kilometers. In 1968, KKH was extended to Rehmat's hometown Besham district Shangla, and his father, then a 10-year-old boy, decided to work for it from Thakot to Chilas. He was so young that finally, he decided to help to cook for the Chinese engineers. 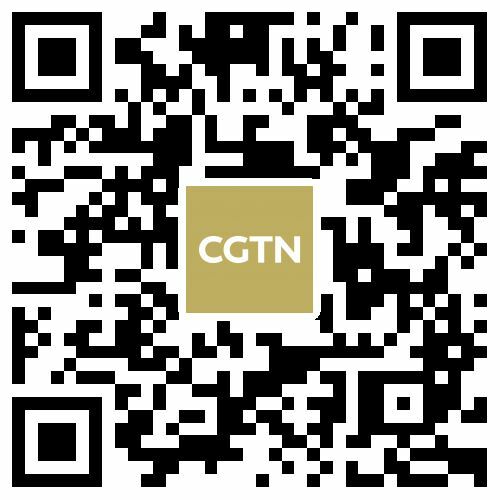 "My father says that most of the Chinese were very skillful and they taught the local people the site work, and they also helped the locals in daily life, later when I was born, the Chinese there also took care of me," Ali said, "and my father acted as an interpreter as the Chinese didn't know English and local language." Through the reminiscence of his father, Ali was deeply touched by the Chinese workers. "So I also want to contribute to this evergreen Pakistan-China friendship." 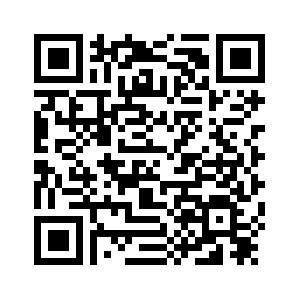 Ali studied in Xi'an Jiaotong University Health Science Center from 2008 to 2013. With the support of his father, he joined The China Civil Engineering Construction Corporation(CCECC) in the relocation of KKH project as the result of Dasu hydropower project (DHP) in 2015. The DHP includes the construction of a 5,400MW hydropower plant on the Indus River near Dasu. After the dam is completed, the water level in the reservoir will rise by more than 100 meters, which will inundate part of the KKH. 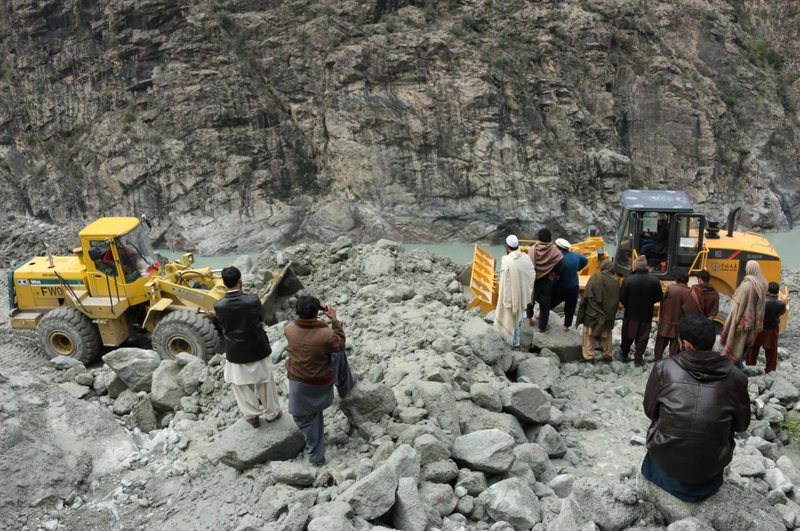 The CCECC performs the relocation of a 25-kilometer stretch of the KKH from Dasu to Kaigah. Rehmat Ali is the only doctor in this mega project. Apart from the daily medical care, his main job is driving the ambulance to the blast site in case any injury happens. The rock is fragile in the blast area, and it easily causes a massive landslide after a blast. Ali and his colleagues must drive very carefully on the way to and back from the site. However, all the Chinese colleagues feel safe when Ali and his ambulance are right there for them. Rehmat Ali believes that the Belt and Road Initiative and the China-Pakistan economic projects provide a rare opportunity for Pakistan's economic development, and they improve the living standards of people in the Dazu area. He hopes when KKH is completed, he can continue to work on other projects of China–Pakistan Economic Corridor. "I hope Pakistan will develop well economically and have more high-speed trains and subways like China do," he said.